From the 14th of November to the 31 of December ! 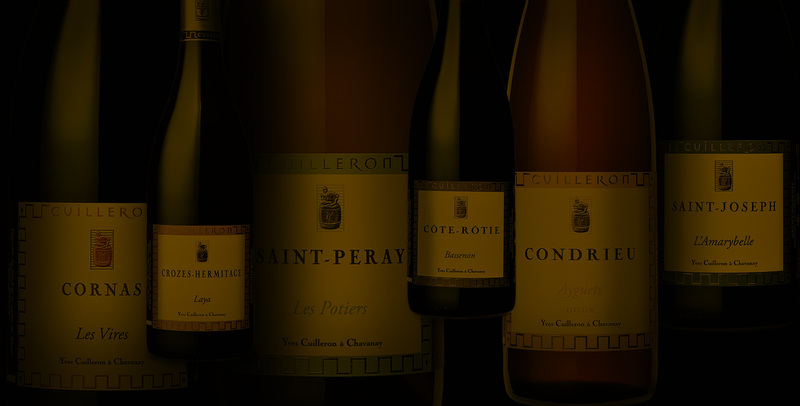 Wines from Yves Cuilleron are often out of stock. That's the reason why we propose to our customers "Sales en Primeur" ! It will allow you to reserve the wines before bottling. 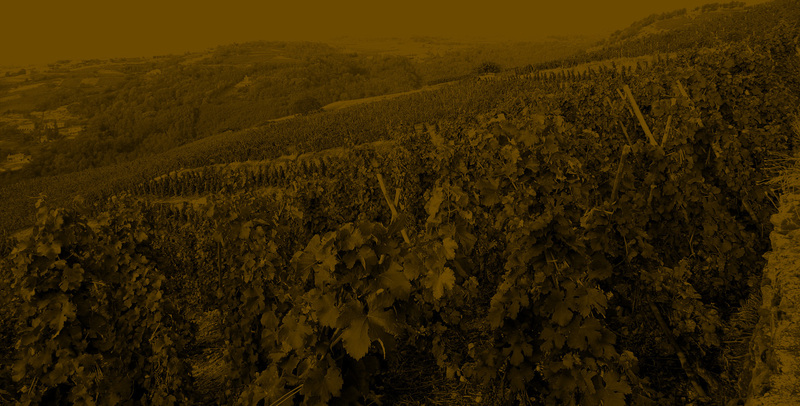 You can book exlcusively your wine from the 14th of November to 31th of December. For more information, do not hesitate to contact the domain.